Prisons in America: America's lockups house a million and a half inmates. That's one in a hundred thirty people. Two thousand inmates are released every day. Three out of four of them will be back inside within three years. Louisiana has the highest incarceration rate in America. In New Orleans, one out of every twelve black men is in prison. History: In early America, stocks and the whipping post were the favored forms of punishment. Later, mass incarceration became the answer to criminality: convicts were thrown into barns or poor-houses alongside indigents and the mentally ill. The Quakers, early in the nineteenth century, designed the first one-man, solitary cells. They were built for penitence. Bibles were given to inmates as their sole form of company. Forbidden to speak under threat of torture, many were driven insane by the solitude and abuse. By the nineteen seventies, the courts had mandated religious freedom behind bars. Buddhists, Wiccans, Rastas, Native Americans, and Islamists all seek access to the American prison system. In and Out: Recidivism is almost impossible to measure. This doesn't stop ministries from citing low-rates of re-incarceration among their graduates. 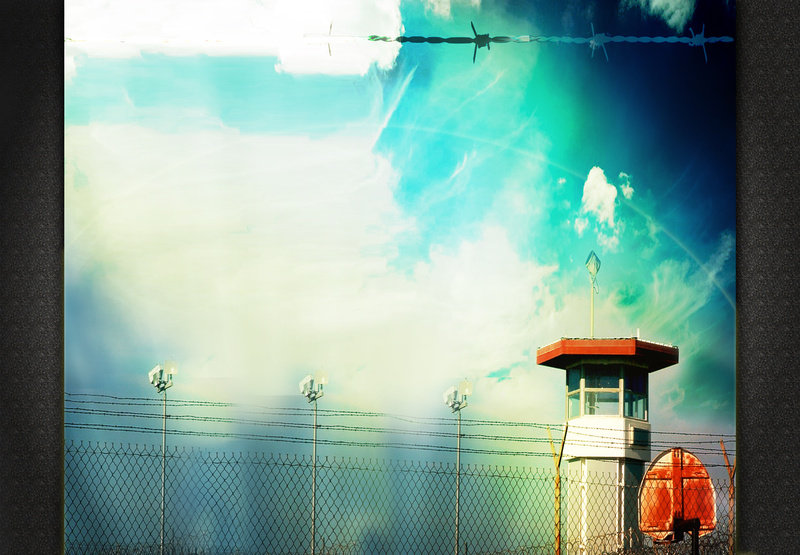 Long-term studies indicate that graduates of prison ministry programs tended to return to lock-up at the same rate as those who participated in no faith-based programs whatsoever. Re-entry programs on the outside, such as church-based mentoring, are now considered as valuable as sermons on the inside. No matter where the missionary work takes place, inmates always identify most with ex-cons.